Drug use costs the US 740 billion dollars annually. If you want to ensure that some of that cost doesn’t get transferred to your business you may want to look into the best drug test for your business and employees. You may not know where to start so keep reading to find out how to choose the best drug test for your business. What Is the Best Drug Test? Figuring out what is going to work best for you is mainly a question of what you’re testing for. There are many types of drug tests available. The first step is learning the difference. Some drug tests will cost more than others but may be more accurate. Other tests are easier to do but may not detect certain substances. There are many factors that can impact the tests as well. Learn which test will work best for you. Urine testing is the most common type of drug screening used by employers. It is simple, fast, and complies with state and federal laws. Urine tests will detect most substances that you may be concerned about your employees using including marijuana and amphetamines. Saliva testing can detect most of the same drugs that urine tests can but it won’t always be able to detect usage that isn’t recent. The other advantages include the ability to perform the test quickly and without the employees being separated in a bathroom, preventing tampering. Hair follicle tests will detect many types of substances including alcohol. Not only is it reliable, but it can detect extended use. This is one of the best tests for employees that may be long-time users but not recently. Finding a reputable company to perform these types of tests is important. Find a trustworthy lab to ensure that the tests are accurate. Blood tests will detect the immediate presence of drugs and substances. In the case of a workplace accident or emergency, blood tests may be your best solution. They are generally performed in hospitals and under strict supervision. If you’re undergoing an investigation of a workplace incident, look into blood testing for drugs and alcohol. EtG testing checks for the use of alcohol specifically. Blood, hair, urine, and even nails can be used in this testing but urine is the most common. The test looks at the glucose in the person’s system and is a reliable test. If you need to check for sobriety this is probably the best choice for you and for your employees. Depending on the size of your business, how many employees you have, and what types of tests you need, organizing workplace drug testing can be very stressful. Finding the best company and lab to perform these tests is a very important decision. If you need to organize a one-time test for a workplace accident or if you need to schedule ongoing tests, contact a lab that will give you the best drug test options. Do Antidepressants Show up on a Drug Test? What Is the Most Accurate Drug Test? 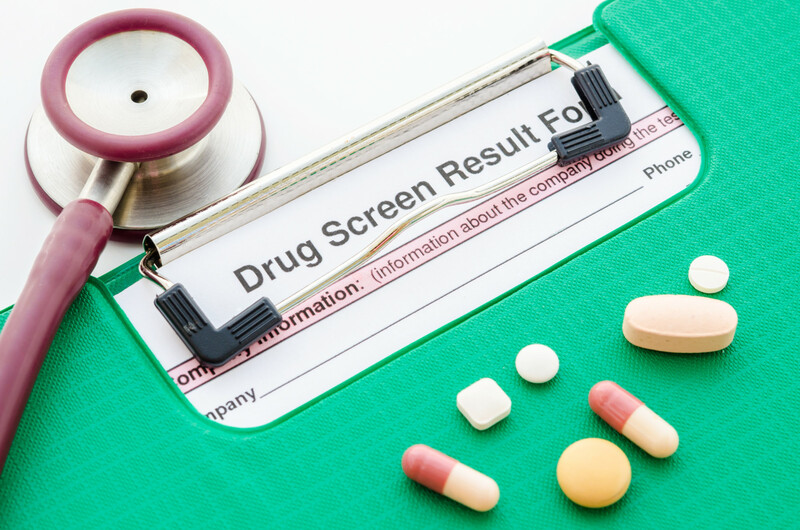 Are There Hair Follicle Drug Tests You Can Order Online? Are There Blood Drug Tests You Can Order Online? Whether you are an individual looking to get a drug test done today or an employer looking to get a pre-employment drug test done today, ordering a test online is easier than ever! Just submit your order online, receive your test authorization by email, go to your local clinic to be tested, and receive your test results in 24 to 48 hours. Your payment information will be handled securely and will not be shared with others. For your safety your credit card information is not stored on this web site. I agree that no “charge-backs” will be issued prior to making contact with ReliaLab Test, Inc. to settle any disputes and ReliaLab Test Inc. requires written agreement to perform a “charge-back”. I agree that when a drug/alcohol test registration/donor pass is issued, it is non-refundable; tests may be rescheduled or a credit will be provided for future testing. There are no refunds on drug/alcohol tests once they are ordered and the test registration/donor pass is issued. DOT eCCF (electronic version of the paper CCF) NOW can BE UTILIZED for Federal drug testing. DOT Consortium Membership: Once payment is received, a certificate of compliance will be issued via e-mail and US Mail. For 2 or more drivers, please call for discounts. Instant drug tests may not be available in all areas due to State laws and facility inventory. 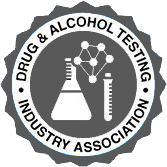 If you order an instant drug test and a facility is not available or it is not allowed in your State, our customer service representatives will contact you via a phone call to discuss your options for Lab testing. With instant drug tests, negative results will be available on the same day; if the instant result is non-negative, the specimen will be sent to the lab for lab confirmation and MRO review. WE DO NOT STORE YOUR INFORMATION TO SELL TO THIRD PARTIES. Complete the Test Order Form to order your test. Once payment is processed you will receive an email within 24 hours (business hours) with a Test Authorization Order and the name/location of a clinic nearest you. Take a printed copy of this email with the Test Authorization Order to the clinic listed in the email. The clinic will scan the barcode from the email and will administer your test. Depending on your test type, your test results will be emailed to you within 1 to 3 business days. That’s it!